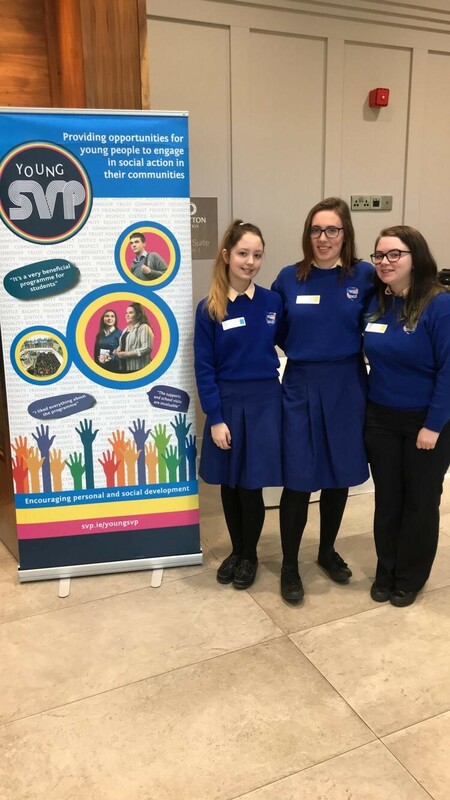 St Brigid’s students attending a Young St Vincent de Paul event. 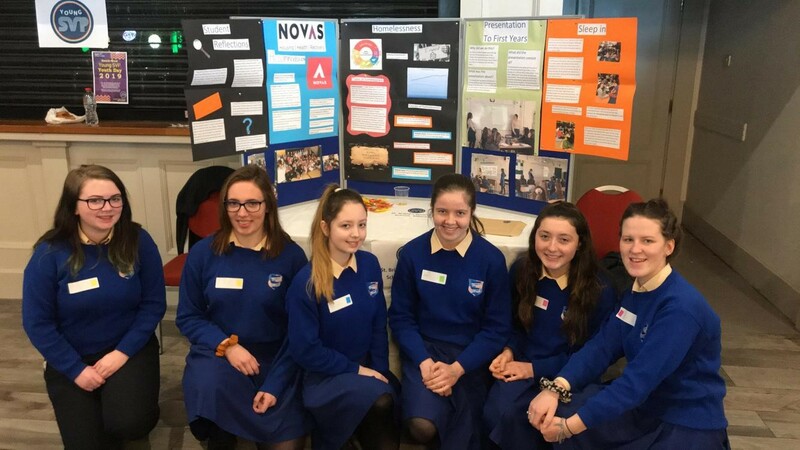 This events encourages and provides opportunities for young people to engage in social action in their communities. 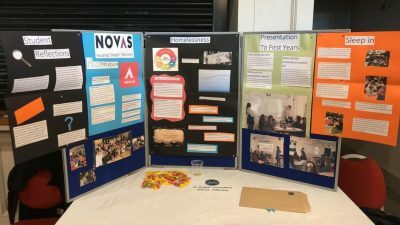 Our students focused their project on homelessness. 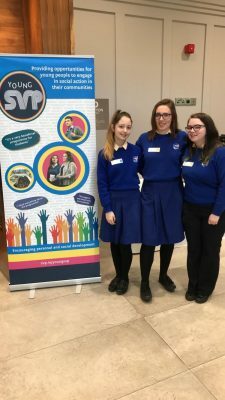 They created awareness and fundraised by staging a sleep in in our school. They had a guest speaker from Novas, which is the only homeless shelter in Kerry. 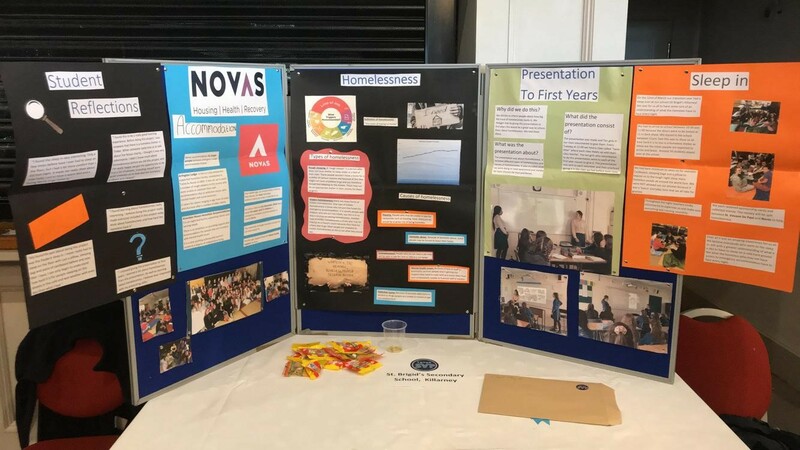 And they gave presentations to first years on the topic to educate them on homelessness in Kerry. 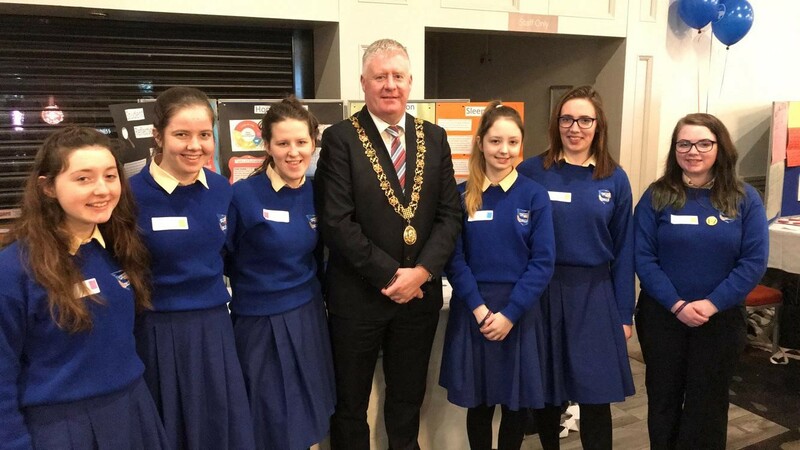 They girls were delighted to meet the Lord Mayor of Cork who showed great interest in the girls project and their efforts in fundraising.